We know that unexpected injuries can take a toll on you and others depending on you, so we make sure to give you quality guidance and put you on the fastest road to recovery; both physically and financially. Over 20 years of legal experience can be at your side.. Injured in an Accident, Outside of Work. 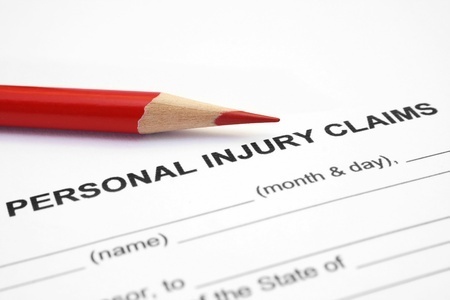 Personal injury cases happen anywhere at anytime, and often the most inconvenient time. Call us to discuss your injury, liability, and possible outcomes. We work with slip and fall cases, un or under-insured motorists claims, pet-caused injury, and more. 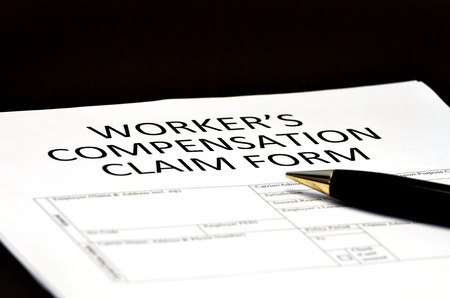 Being injured at work can cause a significant loss of pay, especially if paperwork is not processed properly and a trail of expenses is not established. Call us for information on best practices and we can discuss options on your case. Aren't sure if talking to a lawyer is the right decision? We want you to be comfortable in understanding your options. Every legal case is different, so allowing us to listen to you case and details will best assist in creating a plan that works for your specific situation. Serving West Hartford, Newington, New Britain, Farmington, Avon, Bloomfield, Hartford, and surrounding areas. 1st Floor office, with off-street parking in rear. Please use marked spaces. Entrance is on the side of the building. From Rt84, take exit 41, South Main Street, and head North toward West Hartford center. Continue 2.2 miles, through West Hartford center, and at the intersection of Farmington Ave, continue on to North Main Street. Our office is 0.7 miles past Farmington Ave, on your left. 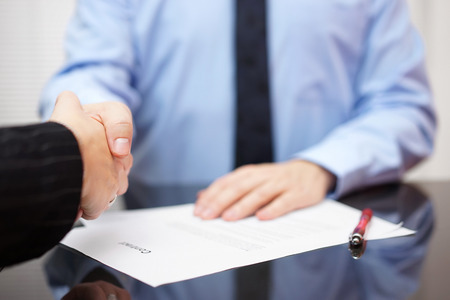 If you have any questions about our legal services, please do not hesitate to contact us. © Copyright 2016 - Jonathan M. Abels - All Rights Reserved.